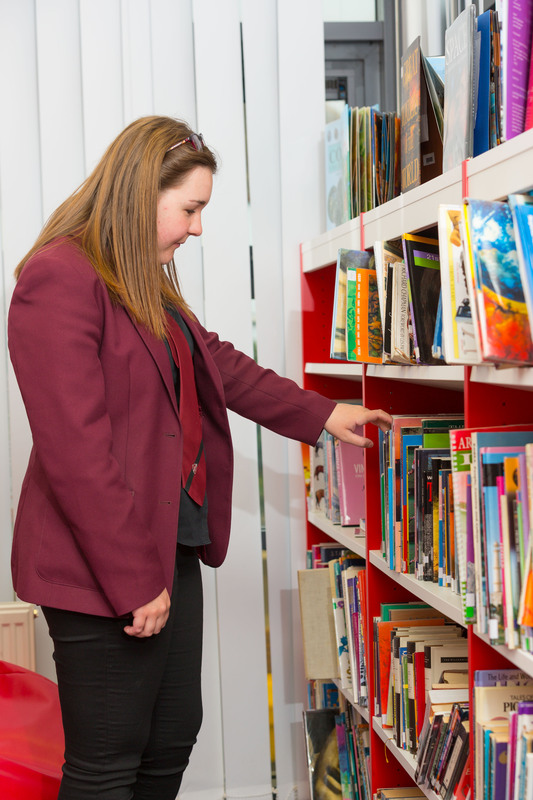 Funded by Preston Lodge Learning Foundation our new refurbished School Library offers a welcoming, supportive, secure learning environment. 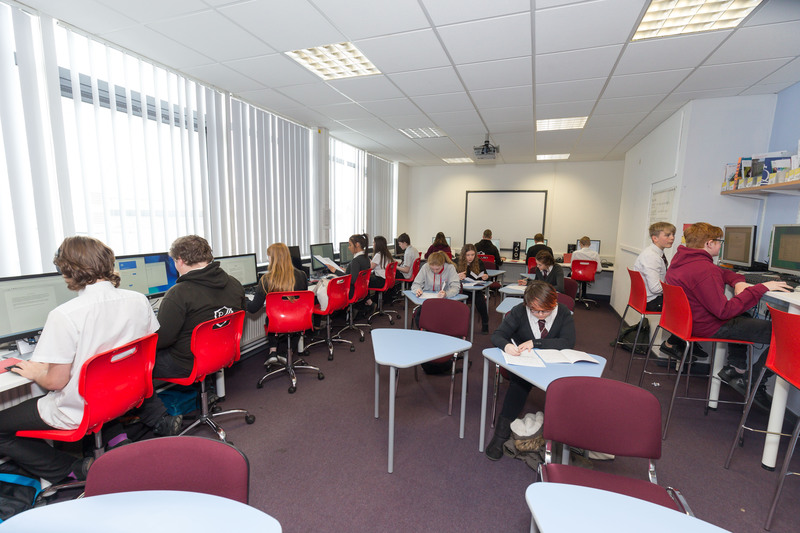 Materials support both curricular and recreational needs of students and staff to develop and foster a positive attitude to independent, lifelong learning. 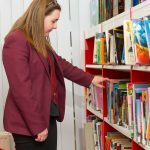 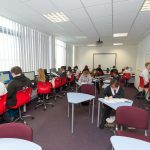 All students have timetabled information skills and careers library lessons throughout their school career from the librarian, and after school pupils participate in the school magazine and coding clubs on offer. 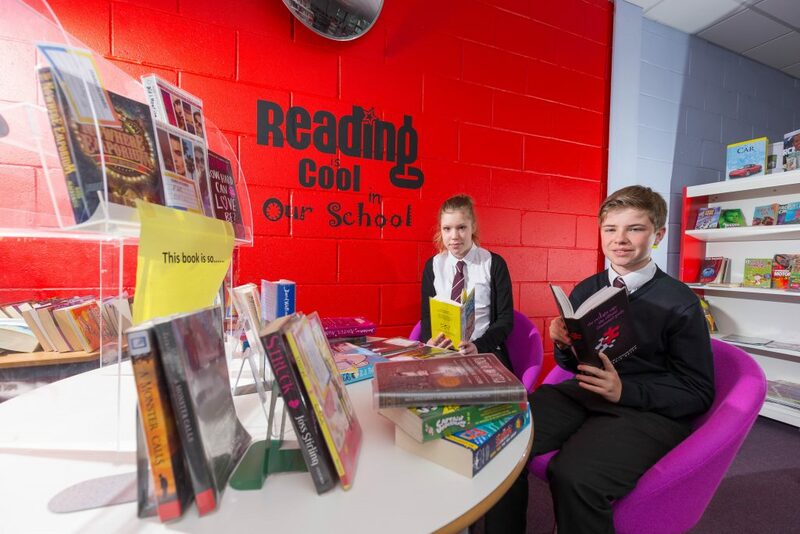 There is also a drop in service for parents and carers on Thursdays until 5.30pm where they can speak with the librarian about Accelerated Reader or borrow a book to read with their child. 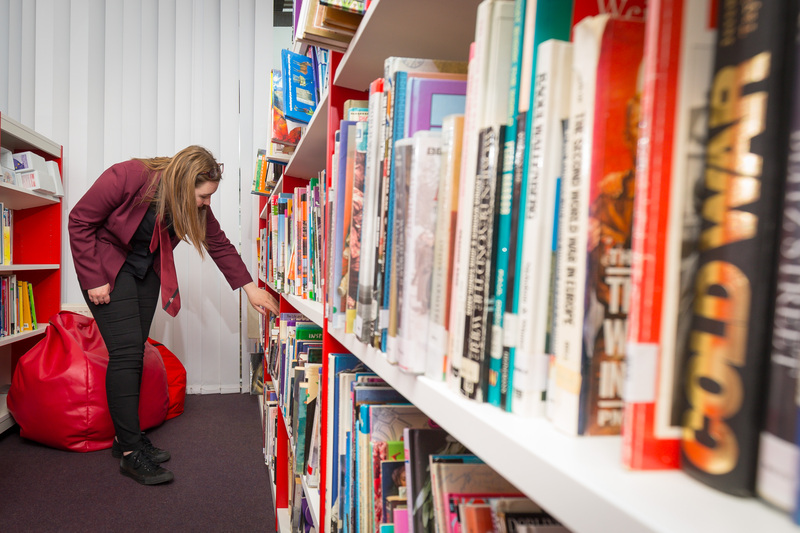 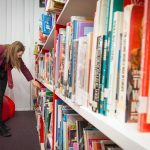 In addition to our wide range of books, materials are available in a wide variety of formats including DVD’s, book and audio CDs, newspapers, periodicals and access to the internet through the 12 new terminals available for use.